DJ Does Right, Mike Dunaway Does Left – Same Concept! Those of you who’ve been around for a while will remember that I began talking about the Iron Byron having the action that one can emulate with both arms. 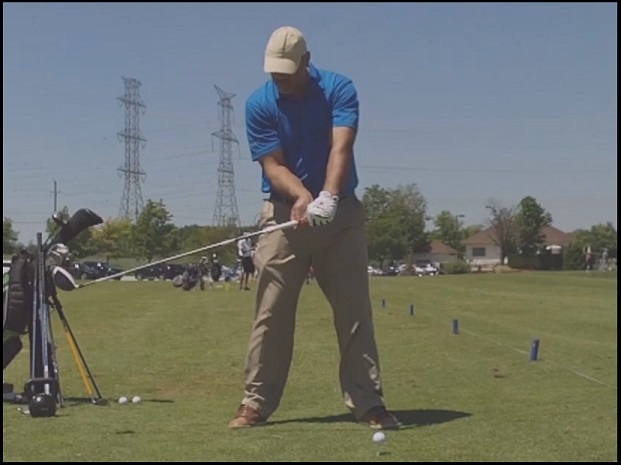 I believe the first video in which I did so was in the “Kinesiology Of The MCS Golf Swing” video from the summer of 2015. This entry was posted in E = MCS, Iron Byron, MCS Golf Swing, Mike Dunaway, Pivot and tagged DJ Watts, E = MCS, Iron Byron, MCS Golf Swing, Mike Dunaway, Pivot, WAX Golf on March 21, 2018 by D Watts.